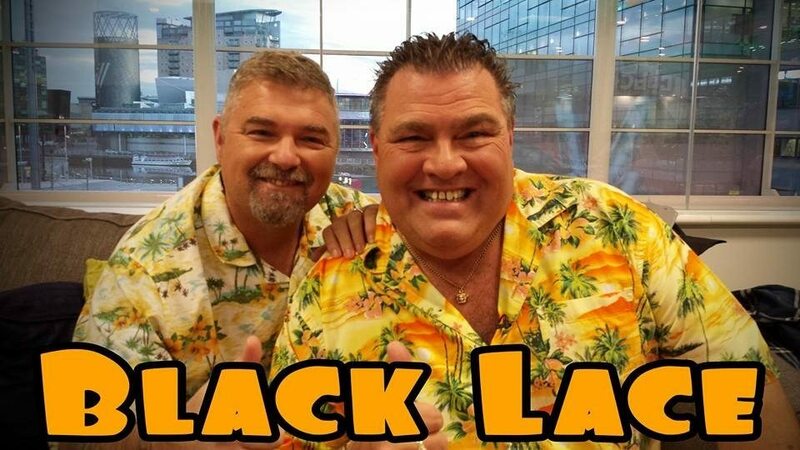 Black Lace is a British pop band, best known for novelty party records, including their biggest hit, “Agadoo”. The band first came to the public eye after being selected to represent the UK in the 1979 Eurovision Song Contest, in which they finished seventh with the song “Mary Ann”. With numerous line-up changes, Black Lace went on to have success with novelty party anthems such as “Superman” and “Do the Conga”.